Are you having a hard time choosing the perfect gift for your 12-year-old girl? That’s understandable. They have blossomed into young ladies and buying them gifts can be as intimidating as it is exciting. They are no longer kids, but they aren’t teenagers yet either. They’re kind of caught in the middle, and you think you know what they want — until you don’t. This is when they express their feelings better and have an enhanced ability for complex thoughts (source). 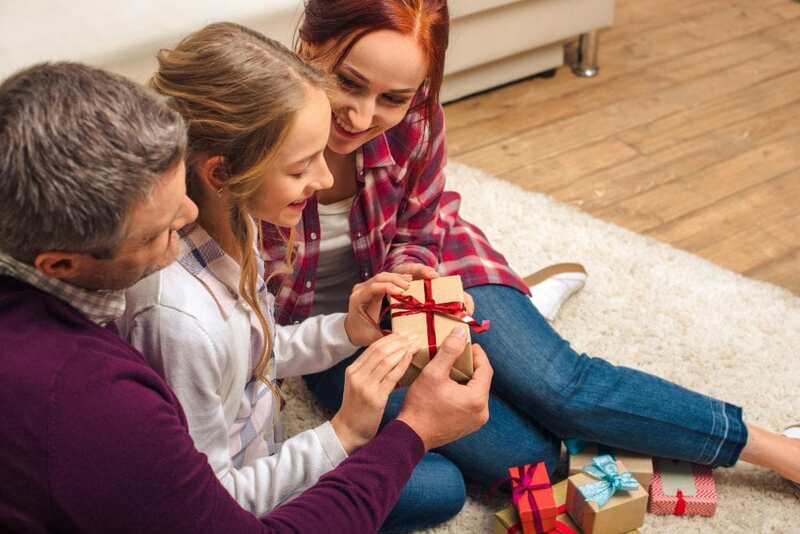 This article will detail what factors to consider and what features to look for in the best gifts for 12-year-old girls. We have also featured 50 products that cover many things, from crafts to games and everything else in between. 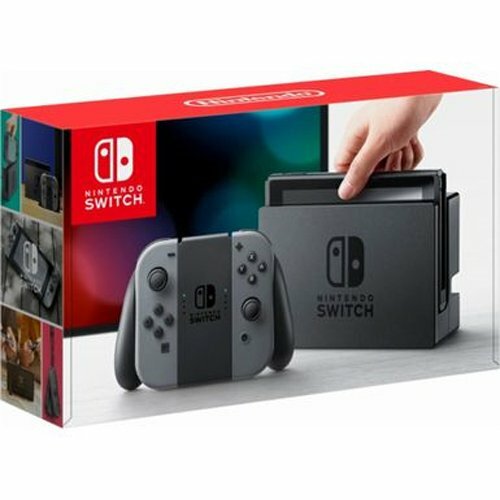 Use the links above to check the latest prices or read our in-depth gift for 12 year old girl reviews below. Maybe your daughter has always been an introvert. At 12 years old, you need to get her more interactive and outdoor toys that will encourage her to socialize. Before you get anything, consider her personality and her preferences as an individual. If you’re on the fence about what she would like, why not just downright ask her what she wants? Chances are, she’ll say clothes, shoes, or gift cards. However, she might also say she doesn’t know, which is where we come to the rescue. At this age, puberty is just kicking in, so she’ll be quite aware of her wants and needs. Her emotions might catch you by surprise and she’s likely to be more social at times. She’s a lot better at solving problems and using logic than she used to be (source). Look for gifts she can easily enjoy on her own and with friends when she needs to. You can get something challenging, like a board game, which is also fun at the same time. Or find something interactive and captivating, such as a craft kit for her to complete. When it comes to gifts, the choices are seemingly limitless. You can choose anything educational, interactive, or plain old fun. We’ve tried to cover most of these categories with what we feel might be the best gifts on the market. Educational and STEM toys and games develop and encourage critical thinking, problem-solving, planning, and organizational skills. These gifts open the possibilities of science, technology, engineering, and math to them at a young age. To land the perfect STEM gift, consider the progressive levels of challenges, clear instructions, and whether adult supervision is needed. This is the ultimate ship-in-a-bottle building kit. It comes with 962 pieces and features a mast, cannons, crow’s nest, a captain’s quarters, a flag, and sails. The bottle cork is buildable as well, and your girl can lock her ship in there. It comes with an instruction booklet to make things easier for her. Once complete, she can showcase her creation on the display stand, which features a nameplate. Electrical engineers at heart will marvel at this game. 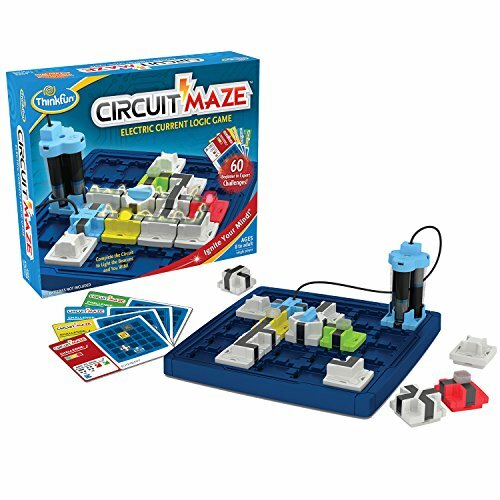 This circuit maze uses real circuits to create a stealth experience for your loved one. It features 60 progressive challenges that range from beginner to expert. It will develop her critical thinking and planning skills, as well as logical reasoning, as she learns how electric currents work. It also features clear instructions to make it easy to learn. This is an innovative marble run, designed for curious kids. It features an interactive track system that will allow your girl to design and build her own race track. She will experiment with magnetism, gravity, and kinetics, all of which propel the marble. 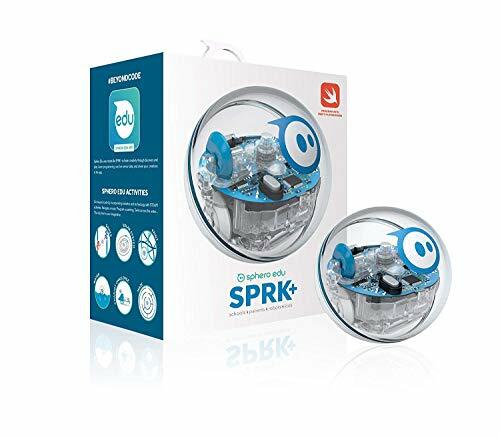 The kit develops critical thinking, spatial reasoning, and a stealth learning experience. It comes with over 100 components and an instruction booklet, so she can start as soon as she gets it. For some girls, anything shiny is appealing. 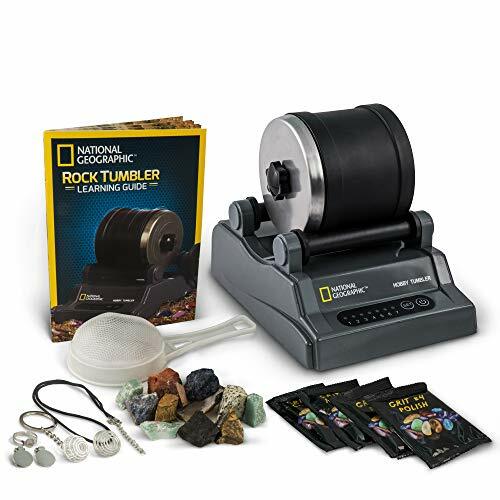 Using this rock tumbling kit from National Geographic, your 12-year-old can turn rocks from rugged to shiny. This could be an exciting hobby that’ll be tons of fun to do. She’ll have an opportunity to have her own dazzling gems collection. Better yet, she can use the included jewelry fastening to create her own jewelry. The kit features a tumbling machine, an information guide, rocks, and grit. 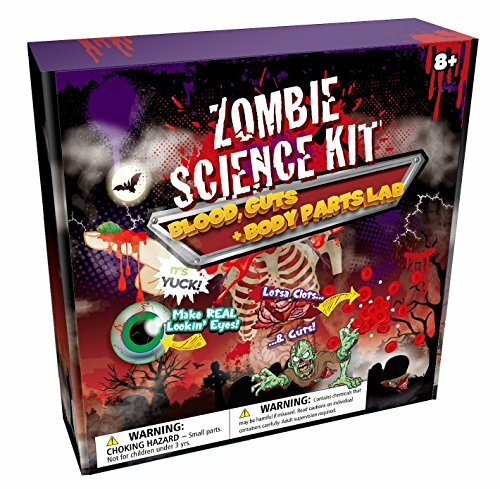 The world of zombies is scary but exhilarating, and your young lady could learn a lot from this science kit. It comes with not just one, but four kits. She’ll learn about polymers, gels, pigments, and liquid-solid transitions. Zombie gizzards, levitating eyeballs, exploding slugs, bubbling bugs, and other gooey stuff is what she’ll be making. The kit features 44 pieces that will allow her to perform 15 experiments and activities, which can be repeated again and again. 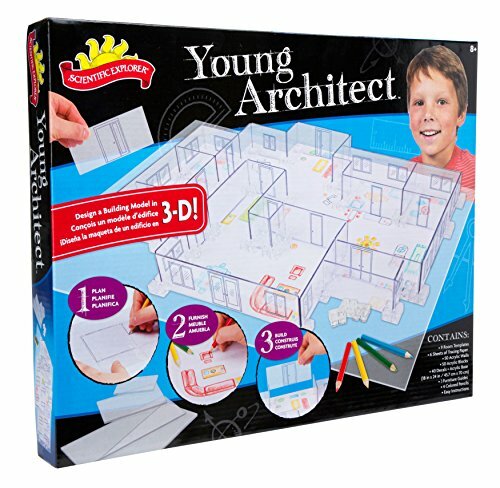 If your daughter, granddaughter, or niece is fascinated by all things architecture, this could be a great gift. She can try her hand in it early enough to decide whether she’s cut out for it. Who knows, it could be the beginning of a passionate career. The kit features everything an aspiring architect needs to create 3D models in easy steps. It comes with templates of different shapes and sizes, accessories, tracing paper, instructional guide, and more. 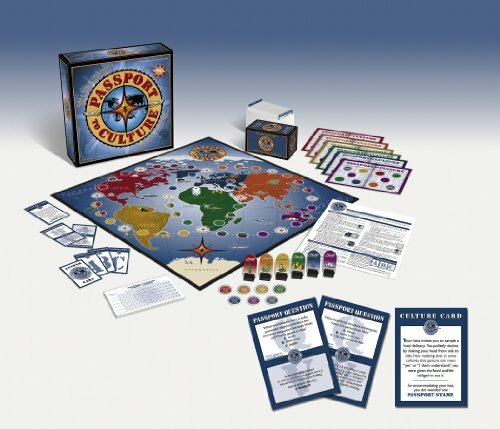 This is a unique travel game that takes players all over the world, teaching them about different cultures. The questions involve people, greetings, food, drinks, customs, culture, and traditions. Challenge your 12-year-old’s cultural intelligence with 636 questions and 48 culture scenarios. Each question will teach her something new or reinforce something she already knows. There are tons of benefits that come with arts and craft projects, starting with nurturing creativity. Kids get a chance to enhance their social and physical development, fine motor skills, as well as dexterity. Art encourages self-expression, improves memory, and promotes innovation and flexibility. And, equally important, it enhances their decision-making skills. 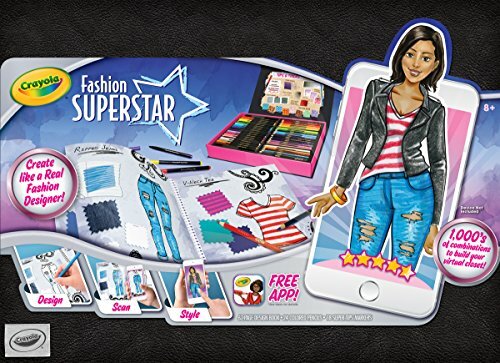 This fashion kit combines classic coloring with app creativity. If you know all too well that your girl loves everything to do with design, this is a wonderful inspiration kit. She’ll get to experiment with colored pencils, “SuperTip” markers, and a design book. Once she’s done creating skirts, dresses, or gowns, she can share them online by scanning them with the app. She’ll have the ability to build her own virtual closet, with hundreds of stylish combinations. This is compatible with iOS and Android devices. String art is as interesting as it is enticing. 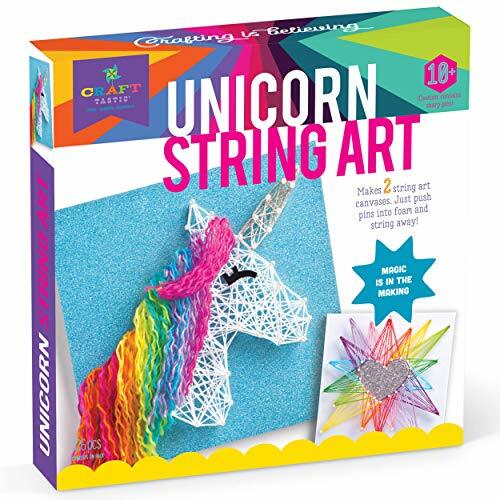 This might be a great gift for an artsy 12-year-old. It offers an exceptional opportunity to foster creativity and stimulate her imagination. She can create the patterns provided, or design her own using the foam canvases. The kit comes with cardstock, polyester thread, cotton thread, 100 pins, acrylic felt, and a piece of paper. Most girls are mystified by unicorns. They are enchanting creatures we all wish existed. 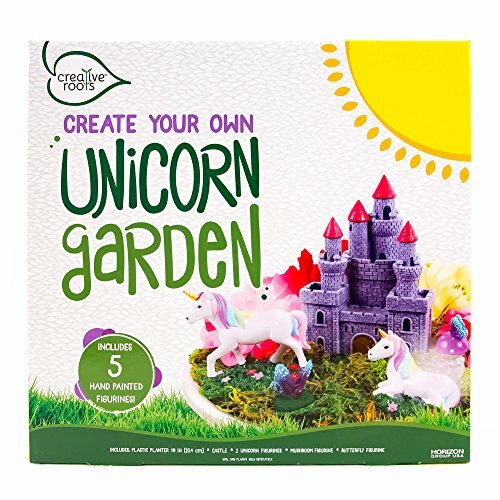 This kit allows your girl to create and decorate her own unicorn garden. It features a plastic planter, a castle, unicorn figurines, a toadstool figurine, and a butterfly. Let her explore her imagination and see the magical world she puts on display. Soil and plants are sold separately. A girl’s mane is always her pride. All girls, regardless of age, love good-looking hair, and this kit will make it more than that. It contains 12 vibrant colors of washable chalk, scented for hair to smell great. If you’re worried about messing up, instructions are provided. Color combinations are endless and girls get to express creativity and individuality. 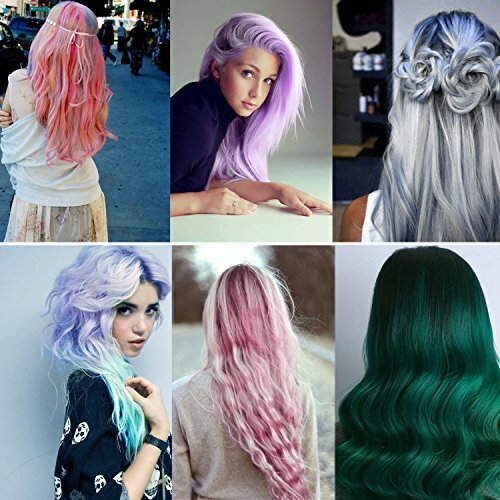 Colors are easy to remove by washing hair with regular shampoo and water. 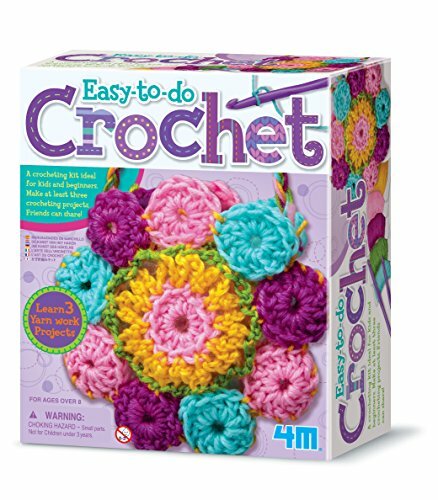 If your girl has been yearning to learn the fundamentals of crocheting, she might enjoy this kit. The kit comes with two hooks, a plastic needle, and seven colorful yarns. The materials provided will be enough to start her off with three items. Choose from a coaster, belt, handbag, or placemat. It also comes with an instruction book to make things easier. For a full-blown spa experience, a mani-pedi party kit could be the ideal gift. It contains 88 nail essentials that she can use to create fabulous nail designs. It includes five polish colors, four colors of glitter, and other nail accessories. This could make for a great party activity for 12-year-old girls, where she can design with friends. They can make their own unique creations and have tons of fun while at it. Let her bring a similar kit to sleepovers and they’ll all go crazy for it. Origami has always been a charming and delightful Japanese art. 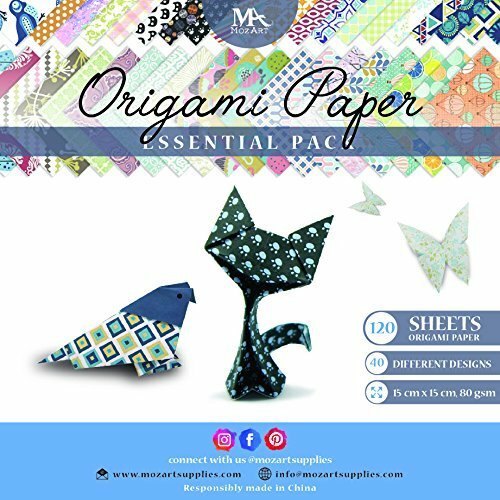 This origami set comes with one-sided design sheets — one patterned and one plain side. The mixture creates beautiful design pieces. It comes with 120 pieces of aesthetically appealing patterns that range from fruity to floral to geometric. Your girl can learn to create animals, dragons, cranes, roses, and more. The only thing that will limit her is her imagination. There’s so much more to games and toys than the happiness they bring to children. Kids learn when they play and these can be the instruments that allow them to discover who they are and the world around them. Games allow kids to interact with peers, learn how to function in a team, and how to share. Important lessons, such as cooperation, respect, and patience, are learned through playing games. 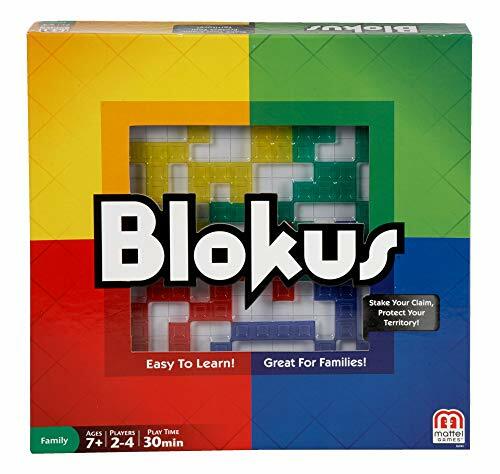 This is a challenging yet stimulating strategy game that your pre-teen can enjoy with friends or family. It’s also competitive as it involves more than one player and each must protect their territory. The players have to block the competitors strategically. All 21 pieces need to be placed on the board. The player with the lowest number of pieces remaining wins the game. This a great board game. It involves picking a card, reading it out loud, then writing down two answers your friends might think of. Girls this age can easily have fun with their friends while trying to match their answers. The box comes with 400 category cards, score sheets, an instruction card, and a 15-second timer. It’s a multi-generational game you can all enjoy together. 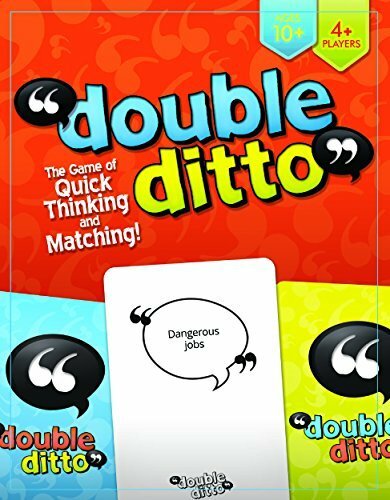 This is a hilarious family card game that is nothing short of attention-grabbing. It’s easy to learn and features 455 premium cards. Players get to be as mischievous as they want without getting in trouble. This might be a good game for her to play to have an enjoyable time with friends. They will expand their creativity and imagination through some wacky humor. It’s compact enough to take to parties, camps, or on road trips. 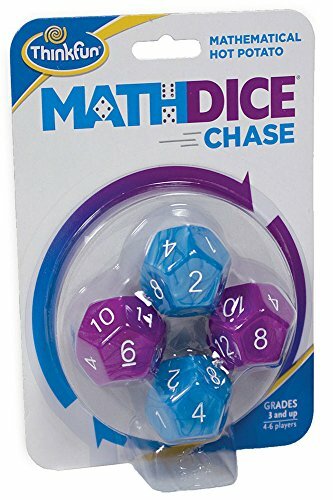 If your 12-year-old loves math, this is a great option for her. It’s an interactive game that features four 12-sided dice games. It involves four to six players, who race to multiply numbers. It will enhance her math skills as well as problem-solving skills through fun gameplay. It will also help improve her social skills, as she needs to play with friends or siblings. Instructions and a storage bag are included. 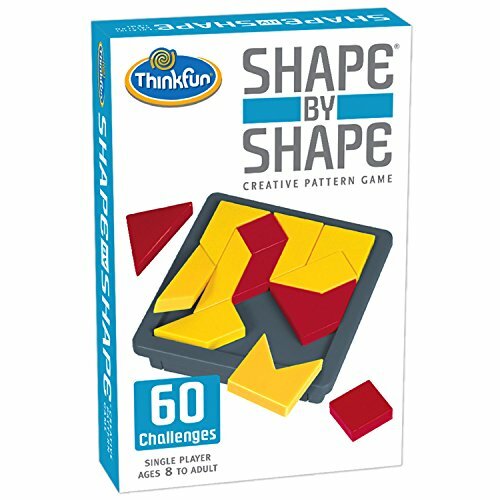 Designed to encourage and develop critical-thinking skills, this game is based on the ancient tangram games and involves fitting 14 puzzle pieces on a frame. It features 60 progressive challenges. 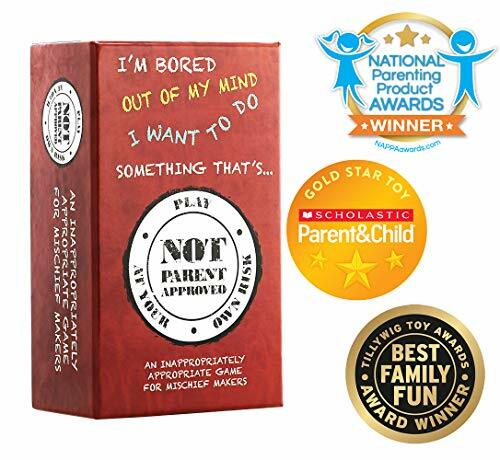 There are more than 27,000 ways for your 12-year-old to arrange and rearrange the pieces. This means it’s likely to occupy her for a long time. It comes tucked away in a handy storage bag, which is great for traveling. How About a Classic Game? I can’t tell you how much fun we used to have playing this classic game when we were kids. If you did too, you need to introduce this to your loved one. 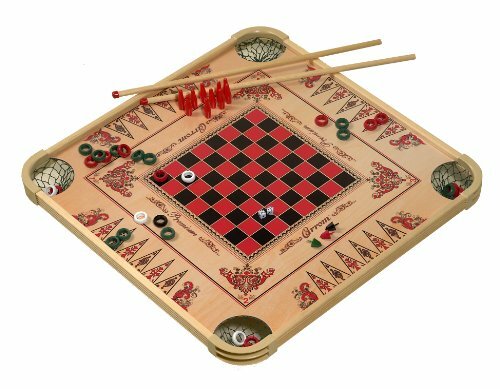 Carrom is an intriguing game. 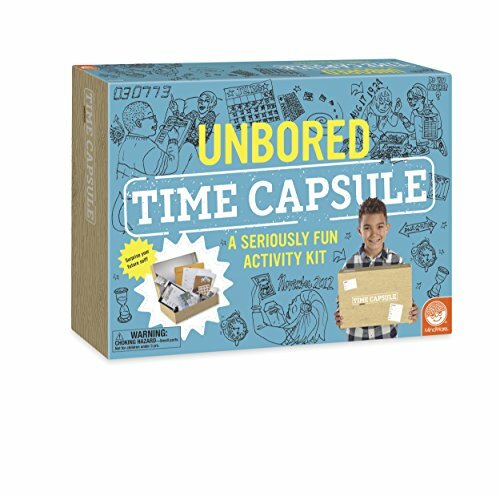 This board will offer as many as 100 different games and might be the answer to minimizing screen time. It comes with a booklet for instructions, and the whole family can have fun with it. It’s human nature to reminisce and smile about memories. How about you give your young lady the chance to store some that’ll bring a smile to her face? The kit contains a field guide that she’ll use to record her interests, favorite games, and crazy stuff she did with her best friend. She might even record the day you caught her eating all your chocolates or using your favorite lipstick. It also comes with multiple accessories to help capture those precious memories. She can write about the games she plays with her friends or the gift her dad gave her on her birthday. Some of these everyday things we take for granted make the best memories. As we try to eliminate screen time, we still need our tech gadgets, right? Technology is the wave of the future and our girls need to be well-versed in it. We have gathered some of those gifts that will be useful, and fun to use at the same time. If your girl appreciates the thrill that comes with speeding cars, this could be a prime gift. 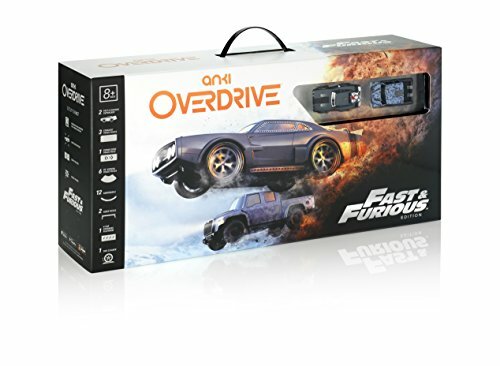 This two pack of high-tech robotic supercars offers the ultimate racing action, and she gets to race alongside the Torreto crew from the infamous movies. The track expansion possibilities are endless. For an interactive “Fast and Furious” race, you need to pair the cars with a mobile device. These are not ordinary cars — they are robots programmed with edge-cutting features, ready to battle it out. A unique feature of Nintendo Switch is that you can play with it wherever you want. It’s easy to connect to the TV and enjoy playing with friends, just as it is to transition it to a handheld gaming device. The mobility of the system makes it an incredible gift. It comes with all accessories, like the dock, controllers, and cables. Even though we are living in a digital world, there’s still something special about having printed photos. 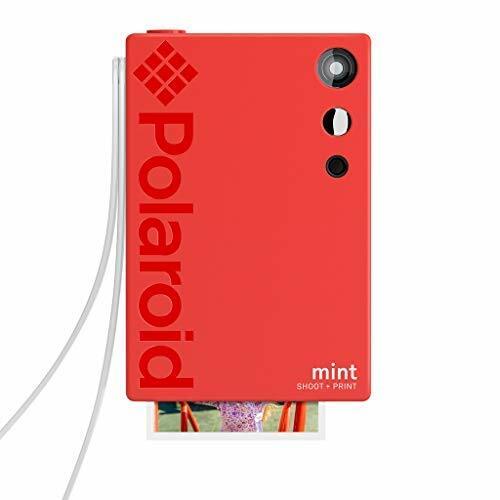 This awesome instant camera allows your daughter to take instant photos, regardless of where she is. It features innovative zero-ink technology and a unique vertical orientation. This allows snapping upright photos, just like a smartphone. With six picture settings that go from vintage to vibrant colors, she can shoot depending on her mood. The package comes with a Lithium-ion battery, a Zink paper starter pack, a wrist strap, and charging cable. 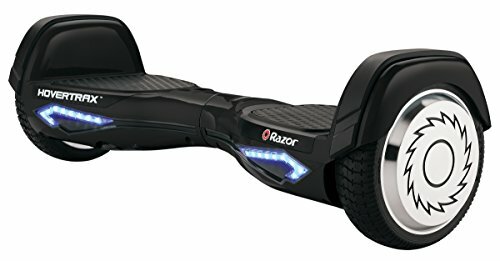 Hoverboards are tons of fun to ride and this one is intelligently engineered with a self-balancing feature. EverBalance technology makes it easy to mount and safe to ride. With a cruising speed of more than eight miles per hour, silent motors, and a running time of up to one hour, this makes for a smooth ride. Whether indoors or out, your 12-year-old is likely to enjoy riding it. Alexa makes things super fast and easy. With up to 12 hours of battery life and 16 gigabytes of storage, it might be time to get your tween her own tablet. The tablet features 8 inches of a vibrant HD screen display, 1.5GB of Ram, Dolby Audio, and a lot more. She’ll have access to all the movies, books, games, apps, and songs she wants, at your discretion. Aurora lights are always a beauty to behold, and sleeping under them each night would be a treat. Your 12-year-old can have a soothing and relaxing sleep experience with the Aurora magic world. 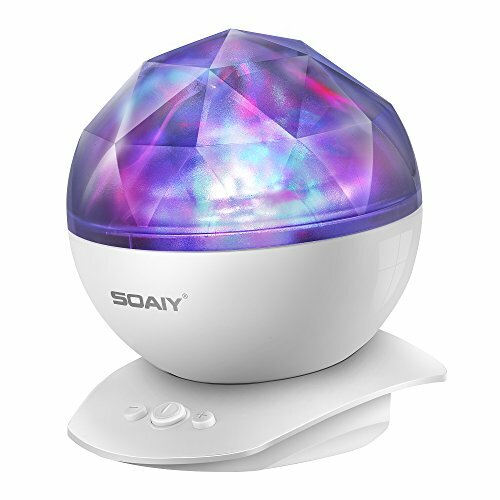 It comes with eight light projection modes that she can choose, depending on her mood. With a 45-degree tilt, it allows light projection in different directions. The built-in speaker is an incredible addition, and with an MP3 player or iPod, she can play relaxing music. This is a lot more than just a robot. It inspires curiosity, invention, and creativity through coding. Your child will easily learn how to program and nurture her imagination. It’s a progressive learning gift that could expand her mind and allow her to forge her own path. The robot incorporates technology and STEM activities, with unbounded potential. 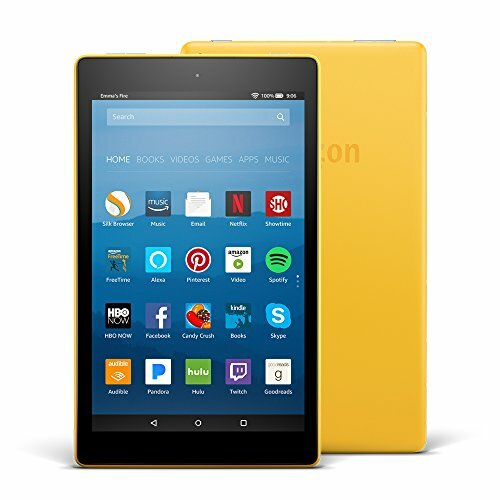 It comes with a durable UV-coated plastic shell and uses an app that’s compatible with Android, Kindle, Chrome, and iOS. When it comes to clothes, you might wonder what to get her. Should you look for what’s trending or get her something you like? Do girls even love pink anymore? Maybe you can bring her along to the mall and ask her to choose. If that’s not possible, here are some suggestions. 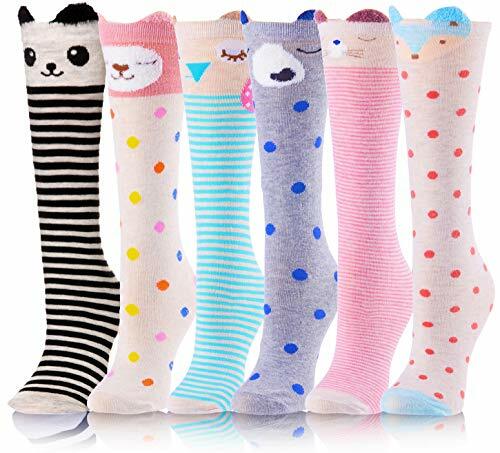 You’ll have your choice of six pairs of gorgeous tube socks with cartoon-animal themes. They feature a fox, cat, panda, bear, and more. They’ll keep her warm and looking fashionable. They’re great for parties, Halloween, or even daily wear. They’re suitable for all seasons, and yes, they are trending. Made of high-quality cotton, they’re comfortable, elastic, and lightweight. They have enhanced cuffs that hold them perfectly in place. These are not just cute, but affordable too. 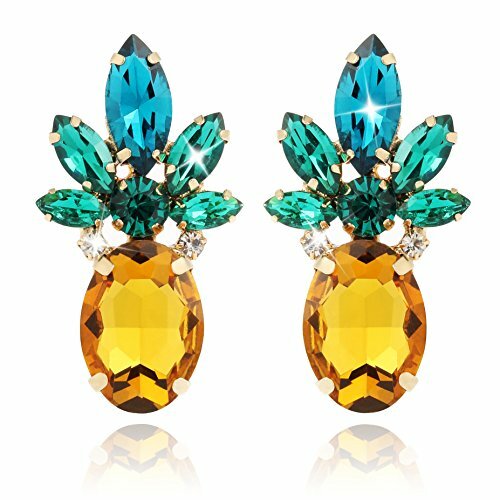 These stunning pineapple earrings are a good gift for your fashion-conscious girl and she might fall in love with them. They are quite eye-catching, and she could be the center of attention at the next party. They are hypoallergenic, lead-free, nickel-free, and eco-friendly. They also come in a sturdy and elegant gift box. 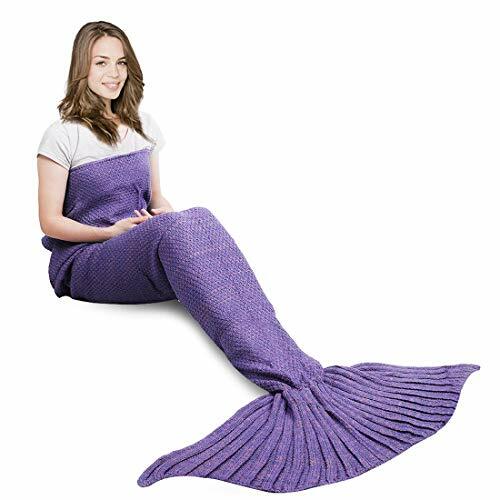 Mermaid tail blankets have become a craze and no girl wants to be left behind. If your 12-year-old doesn’t have one already, it might be time. Crocheted by hand, this mermaid tail blanket is made of eco-friendly materials, so expect zero allergies. Make her movie nights cozy and winters warm. It will also protect her from catching a chill when she naps on the sofa with the air conditioner on. It comes in multiple colors so you can pick her favorite one. All girls need a storage box for their shiny possessions. This one’s just right for all the jewelry your girl might have. It’s made of purple faux leather with a velvet lining that means it’s attractive and durable at the same time. The handle on top makes it portable and allows her to take it with her wherever she pleases. 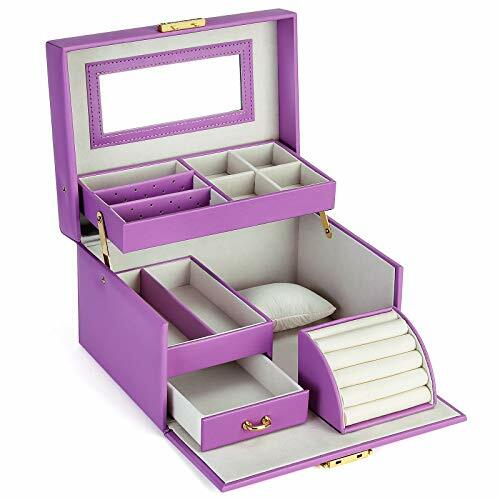 It features nine multi-sized compartments for all types of jewelry, from watches to earrings. It also has a snap enclosure with two keys for security. 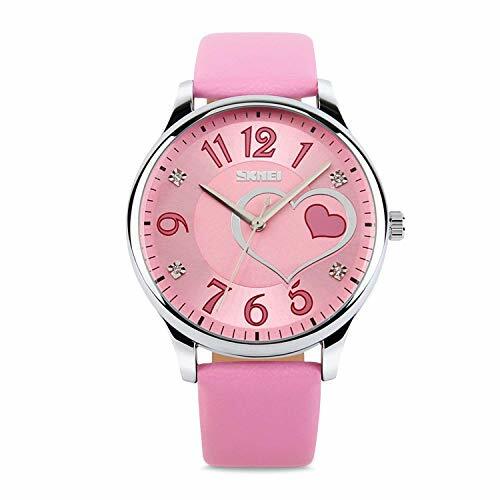 It features a cute dial design, with hearts, rhinestones, and beautiful numerals. It has a stainless steel back cover, mineral glass watch face, and a double locking fold-over clasp. You don’t have to buy ready-made necklaces — just get your girl a kit and allow her to create her own. She’ll make unique pendant necklaces that could become the talk of all her friends. The kit contains a set of over 200 design images for her to choose from. Inspire her creativity, whether or not you’re raising a jewelry designer. 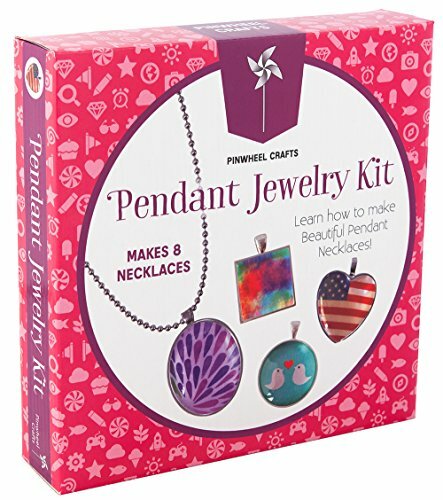 The kit also includes eight pendants of different shapes, eight glass covers, eight chains, glue, and instructions. Made of stainless steel and alloy, this cute bracelet is hypoallergenic and safe for all skin types. It’s a charming birthday gift that’s adjustable to fit any wrist. 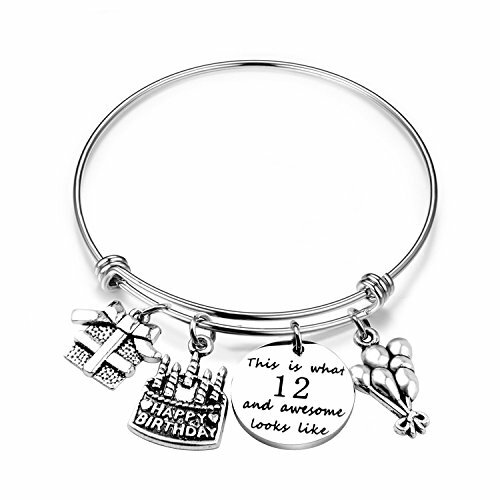 Several birthday-centric charms are attached to the bangle, which makes it look even more beautiful. It comes packed in a velvet pouch, all ready to give. Outdoor activities are interactive, fun, and best of all, they help kids stay active and physically fit. There are all sorts of dangers that come with too much screen time and no one wants to be a couch potato. We have just the right gifts to make her want to be outdoors. At 12 years old, you’ll find most girls love group activities, such as camping, hiking, festivals, or going to the beach. 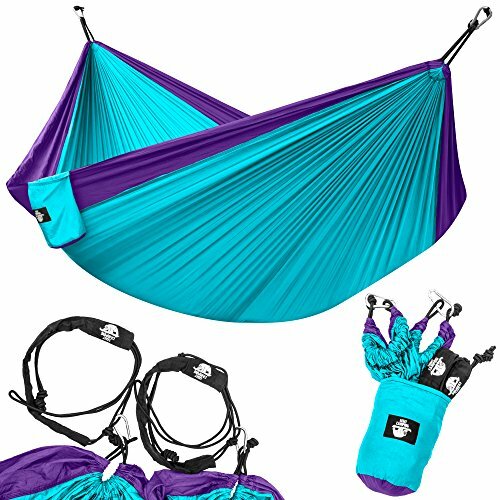 This stunning violet/turquoiseparachute hammock is not only lightweight but portable enough to take along. Other color options are available. It’s constructed from a durable nylon fabric that’s comfortable for chilling out. She can also use it in the backyard when she wants to relax and listen to music, or read a book. Everything is included for setup. The fun that comes with slacklining is undeniable. Kids can become so competitive with this, and chances are your 12-year-old will love it. It’s an exciting backyard game that will increase her strength and agility. It’s also going to help improve her posture, coordination, and balance. It’s easy to set up and comes with a visual instruction booklet. It’s a competitive game of who can walk the furthest or balance the longest. It includes the main line, a training line, ratchets, tree protectors, and a carry bag. The walking line is 57 feet long and safely carries 300 pounds. Some days you just want to relax in the pool and cool off. Kids want to do that too, which makes this a good gift. She’ll have something pretty to spend those lazy summer days on. 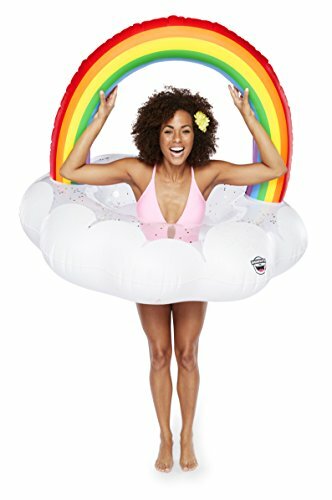 This giant rainbow float comes infused with glitter sprinkles that will make her the envy of her friends. It’s easy to inflate, deflate, and it comes with a repair patch. 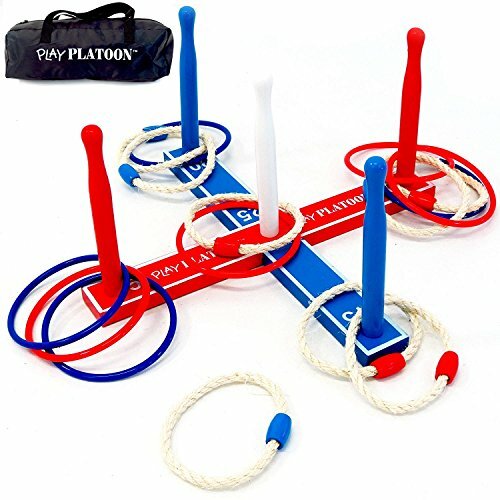 Traditional games never get old, and ring toss is one of those games. This kit comes with eight rope rings, eight plastic rings, a sturdy wood base, and a carry bag. The base features screw-in pegs for point markings. This is a fun game that channels kids’ mental and physical energy. It helps to improve concentration and teaches the importance of finishing what they start. Your girl is also likely to become more socially adept as she learns about team spirit. After watching Princess Merida, the only thing your daughter might want for her birthday is a bow. 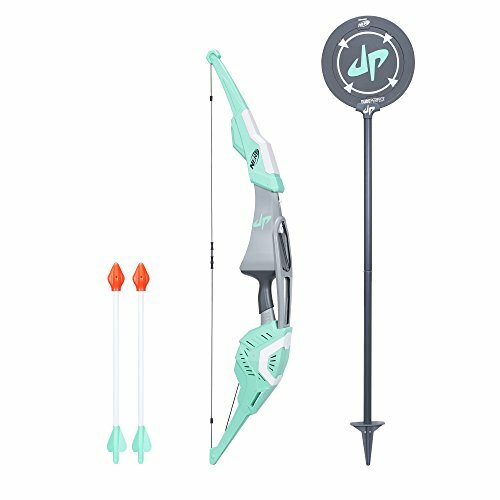 If your 12-year-old dreams of the day she’ll make perfect archery shots, this might be a suitable gift. The bow is quite large, so don’t worry about growing out of it too fast, and it comes with two Nerf arrows. The arrows make a whistling sound that makes the experience even more mind-blowing. Kayaking is a wonderful outdoor activity that your girl might truly enjoy with her mom or dad. 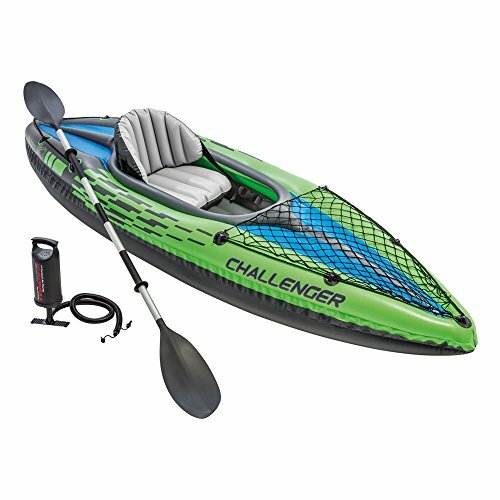 This inflatable kayak features an ergonomic cockpit designed for comfort and I-beam floors for added stability. The cargo net at the front is great for storing extra gear, and the grab lines add security. It comes with an aluminum oar, repair patch, and a manual hand pump. Skipping is a good way to keep fit and spend some time in the outdoors. 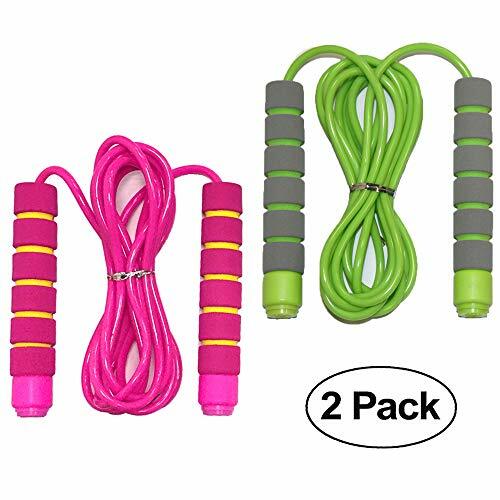 This comes as a twin pack with bright pink and green colors. 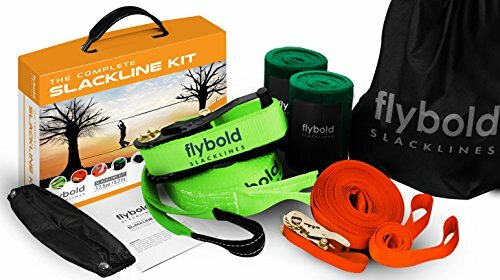 These ropes are adjustable up to 9 feet, making them suitable for multiple heights. The lightweight foam handles make them comfortable and grippy. You might recall some fond memories on the playground with this option, so join her for some exercise while you’re at it, Mom. In this category, we’ve featured all of the gifts that didn’t have a home in the categories above. Girls at this age are reaching their teen years so a little something of everything might be appreciated. What if people lived in a floating city? What if your broccoli tasted like chocolate? These are some of the questions you get answers to when you read this book. 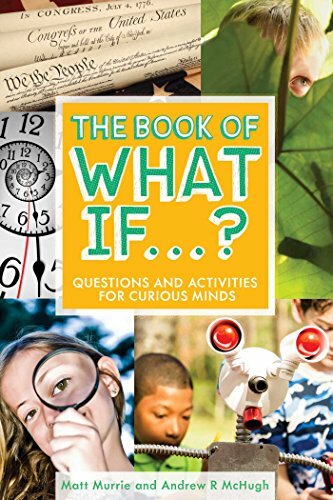 It covers all the weird hypothetical questions your 12-year-old possibly might ask you. Of course, you never know what to answer, so why not give her a book that does? It will foster curiosity and critical-thinking skills, and the sidebars will deepen their investigations further, with added knowledge included. During road trips or outings with her friends, your 12-year-old girl will need to carry personal items. 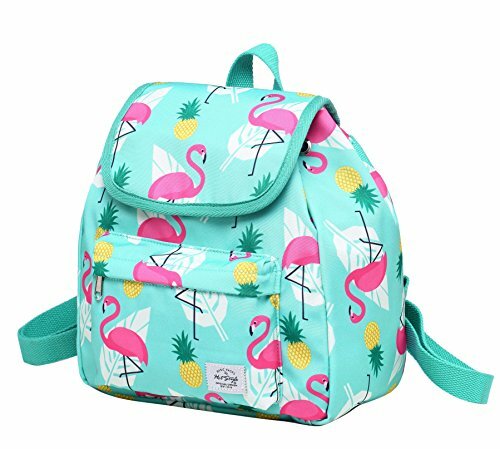 This might be the perfect backpack for her. It’s a mini vacation bag that’s lightweight, appropriate for traveling, or for everyday use. It’s well designed with water-resistant polyester to ensure safety and features drawstrings for closure. It also has an inner pocket and a rear side zipper pocket. You get a variety of fashionable patterns and colors to choose from as well. 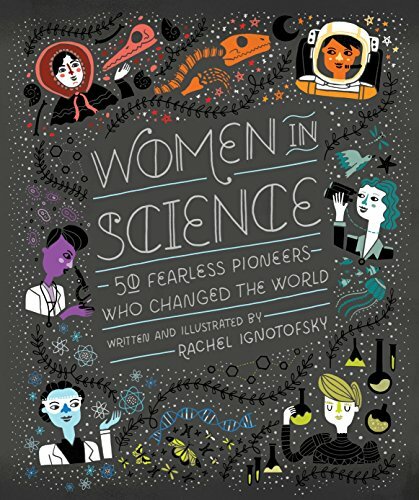 Women in science is a charming illustrated book about 50 fearless notable women that changed the world. These women excelled in the fields of science, technology, engineering, and math. This is a brilliant read that celebrates the achievements of these intrepid women. They paved the way for generations of female doctors, astronauts, biologists, and more. Puzzles are always so much fun, and exceedingly satisfying to solve. This National Geographic Taj Mahal kit features 87 pieces that are attached to create the Taj Mahal building. 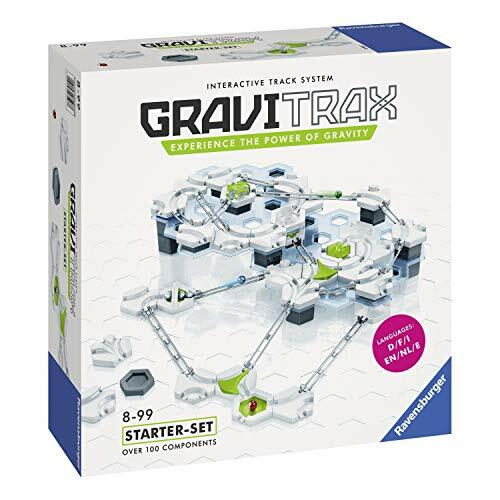 The kit encourages logical thinking, hands-on ability, and patience to complete one of the most famous landmarks. 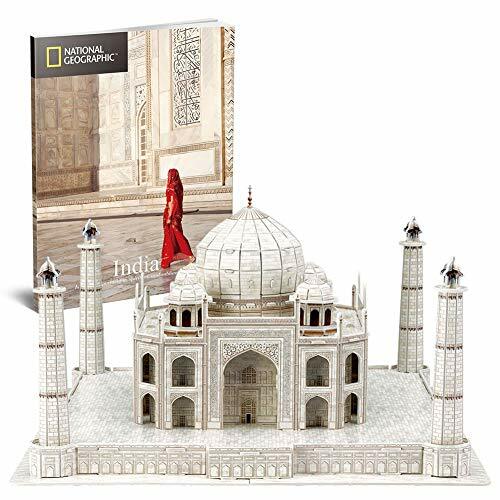 It comes with a National Geographic booklet that features historical knowledge about the Taj Mahal. No tools, scissors or glue needed. 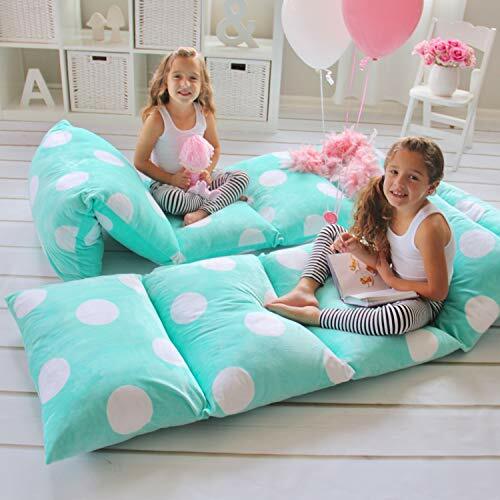 Soft and plush, this lounger cover is inviting for nap times, watching TV, slumber parties, or reading. The pillow covers come in various bright colors and are easy to take care of. You only get the cover and use your own five pillows to fill it up. Each pillow pocket features a zipper and all you need to do is stuff it, zip, and lounge. It’s washable by machine on a delicate cycle with cool water. Especially at this age, girls experience a roller coaster of emotions and sometimes, it’s just not easy to talk about it. Why not give her an outlet to vent, by writing or drawing all her expressions? 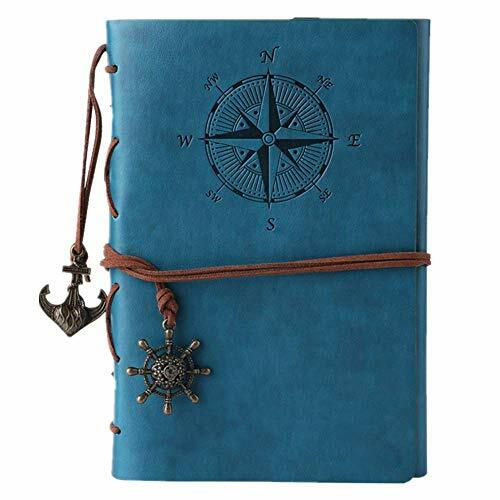 This journal is made of high-quality PU leather and she can make it anything she wants, from a diary, to photo album, journal, notebook, or organizer. She’ll also have permanent memories she can keep for many years. Trees are an integral part of the world. Teach your 12-year-old about environmental awareness by getting her a tree to take care of. 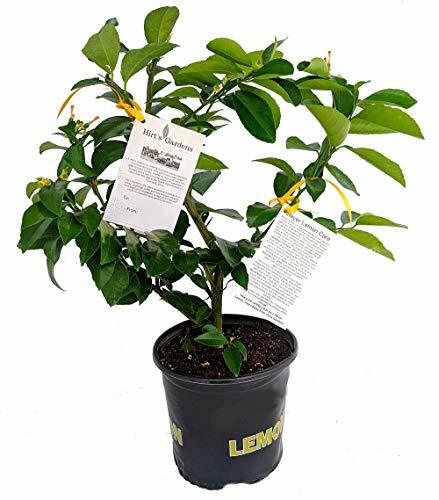 The unique thing about this lemon tree is that it comes with a card, detailing the plant’s history and care instructions. She can take care of the tree, water it, learn everything there is to know about pruning, and, when the time comes, even harvesting. It’ll come in an 8-inch pot and will grow to about 18 inches tall. This a perfect starter kit she can place in her bedroom, where she can watch over her fish. The tank is transparent, offering a panoramic view of a beautiful water habitat. It’s a 3-gallon tank with a filter to keep it clean at all times. It also features an LED light and a convenient feeding hole. 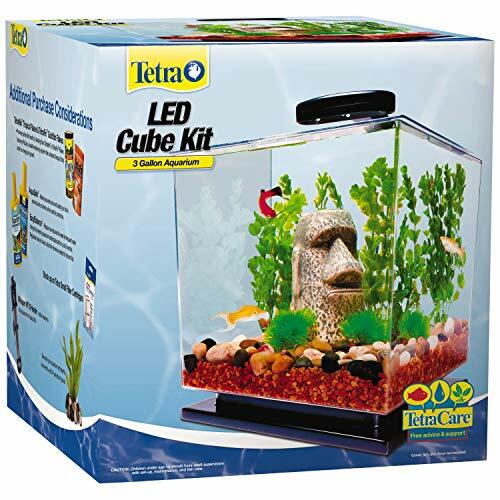 It’s a charming little environment for tropical fish, although fish are not included in the package. Now you have some idea of the best gifts for 12-year-old girls, it’s time to choose something for her. Try to match the gift with her current interests or something she has been mentioning. 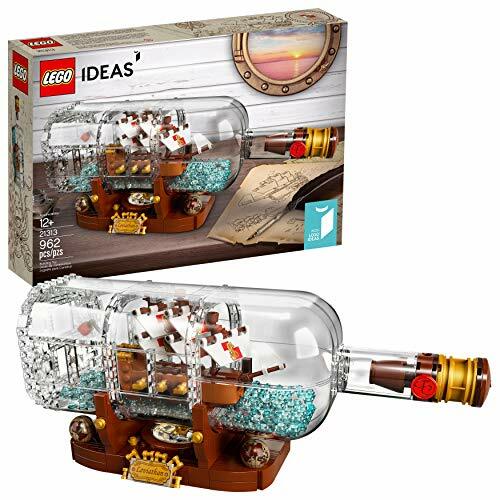 All our 50 gifts above would be a good choice for a 12-year-old girl, but my absolute favorite is the Lego Ideas Ship In a Bottle. It’s not only educational, but it enhances so many skills and it’s fun to put all those pieces together. I hope you found something suitable for your young lady. If you have questions or comments, write in the comment section below. And please don’t forget to share.